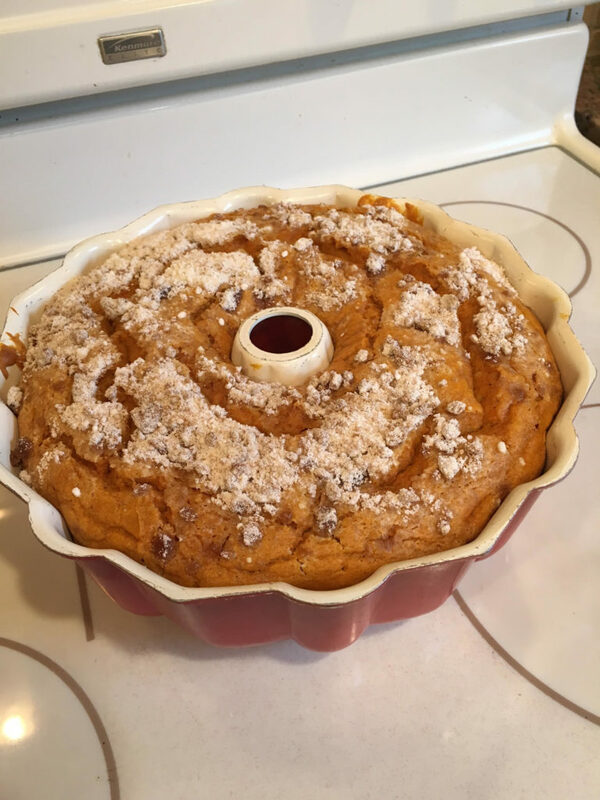 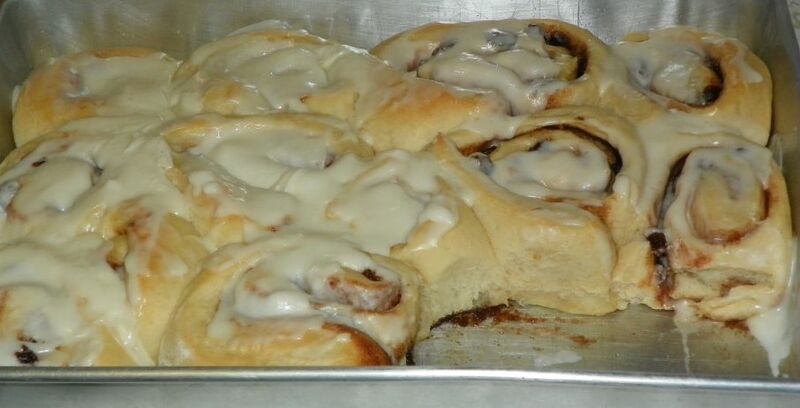 Updated: Old Christmas and Sinful Cinnamon Rolls – Which Communities Observe? 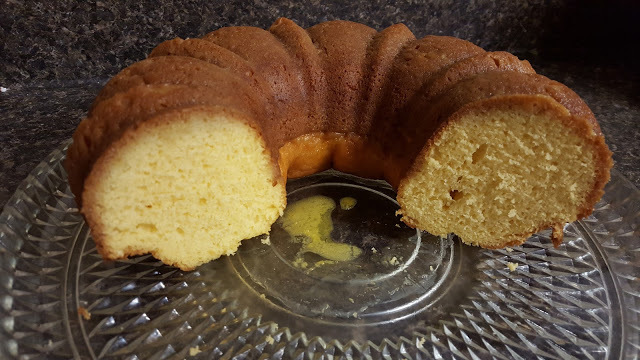 Weekly Blogroll: Amish Orange Juice Cake, Amish Horses in Winter Scene, Amish Acres, Pinecraft and More! 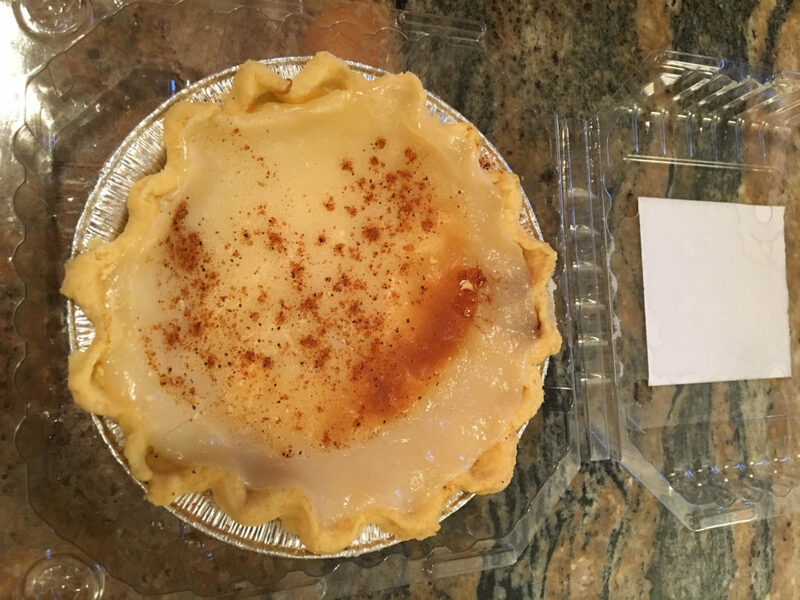 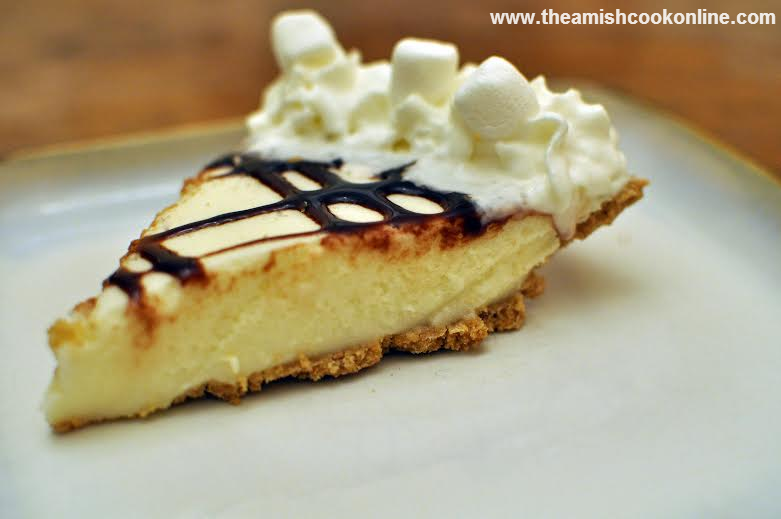 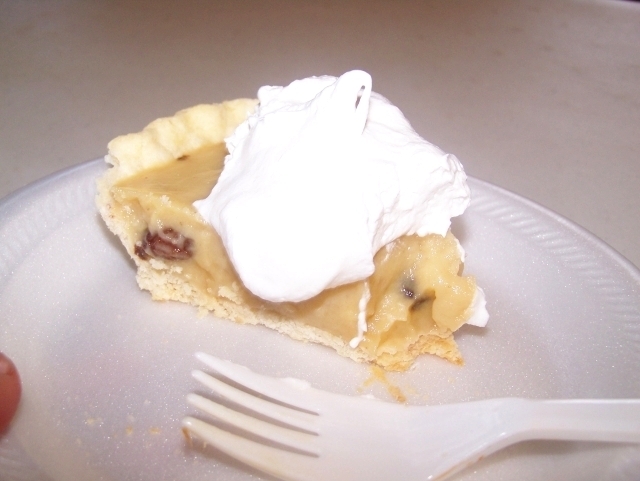 Friday Favorites: Wow, What A Sandwich!, Amish Marshmallow Pie, German Baptist Christmas and More!